There is no denying that dirt bikes can be tremendous fun, but with the fun comes the risk of crashing also. 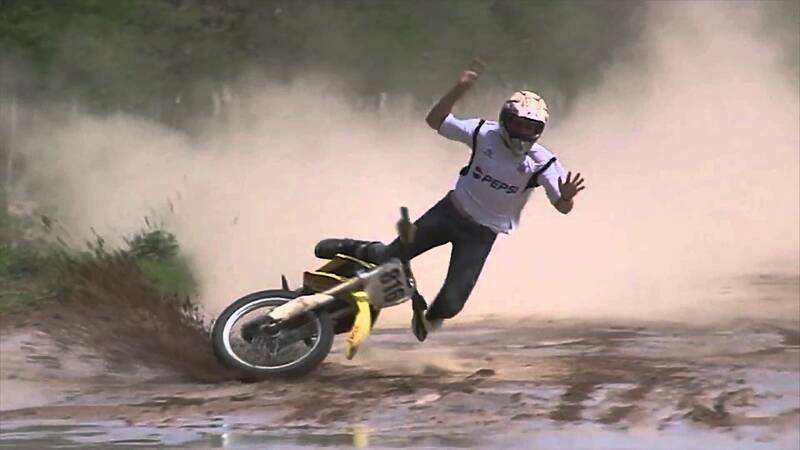 See this compilation of dirt bike fails from 2015. Remember to ride safe and always wear protection.